Now you know all about Inbound Marketing, you should use marketing automation to automatically nurture your leads and convert them to customers. You can initiate a series of automated actions — like sending follow-up emails — based on a person’s behaviours or contact information. 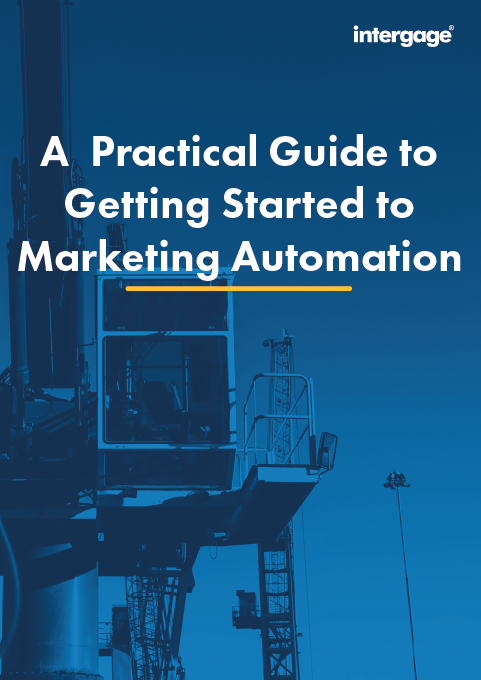 In this guide, you'll learn how to get started with marketing automation. Which marketing automation software to choose, and which will cause headaches? How to use marketing automation to turn leads into paying customers? 47% of B2B marketers say they either close fewer than 4% of all marketing-generated leads, or they don't even know this metric.